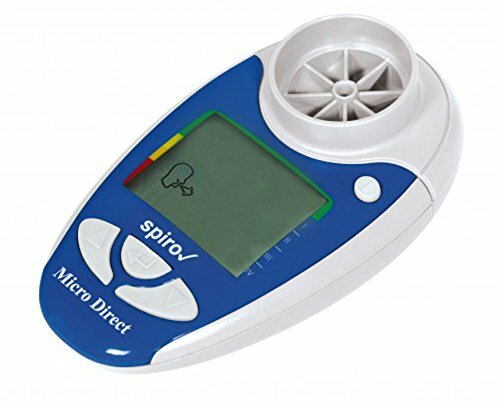 Simple and easy to use, the spiro√ offers a practical solution for COPD testing in adult smokers. A quick test using the spiro√ measures and displays a patient's FEV1 and FEV1% predicted on its large LCD display. The spiro√ uses these results to calculate and display a 'Lung Age' estimation. The lung age can be used to show smokers the physical damage caused by smoking and is an essential tool for every successful smoking program. If you have any questions about this product by SpiroCheck, contact us by completing and submitting the form below. If you are looking for a specif part number, please include it with your message.